Diacure Herbal Capsule: It is purely a herbal formulation with NO SIDE EFFECTS, a highly effective ayurvedic medicine to manage diabetes and to prevent from the complication of medication. 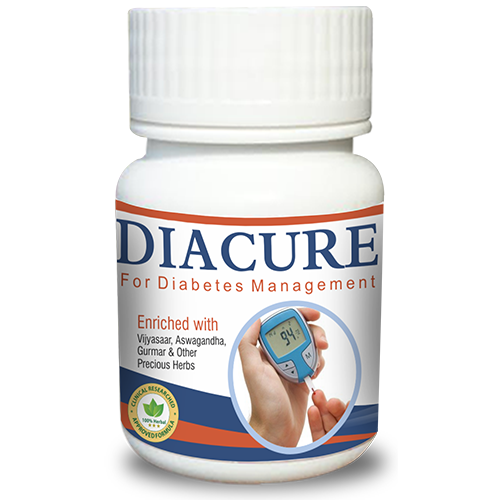 Diacure Herbal Capsule is purely a herbal formulation with no side effects, a highly effective Ayurvedic medicine to manage diabetes (sugar) and to prevent from the complication of medication. It is not only a Medicine, but also a Rasayana. (Rejuvenate effect). It promotes peripheral consumption of glucose, b-cell repair and regeneration. 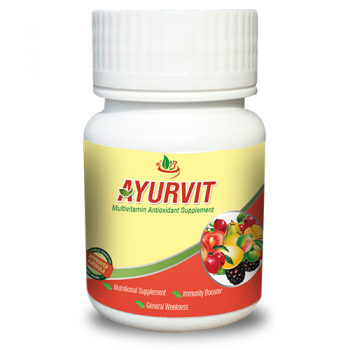 Stimulates liver that ensures terminal digestion and metabolism of sugar. Highly beneficial for the prevention of secondary complications of diabetes. Effect on doshas:- It balances kapha and vata doshas. Effect- It balances vata and kapha doshas. Effect on doshas -It increases vata but balances kapha and Pitta. Effect on doshas -It balances vata and kapha. Effect on doshas- It balances all three doshas. Effect on doshas:-It is kapha pitta hara. Rasa:-Tikta Guna:-Laghu , Snighda Veerya:-Ushna Vipaka:-Madhura. Effect on doshas- It is kapha-vata shamak. Effect on doshas:-It is kapha-v ata samak. Methi– It contains saponins, coumarins, fenugreekine, nicotine acid. USES-A natural soluble fiber present in methi slows down the rate of sugar absorption into the blood. It is also useful in a cough, asthma, and bronchitis. Vijyasaar– It contains eiquiritigenin, pterosupin, marsupol, carpusin, marsupinol. USES- It is used in the treatment of diabetes, obesity, diarrhea. USES- Jamun helps to convert starch into energy and keep our blood sugar level in check. It is used in reducing fever. Neem-It contains Nimbin, Nimbinene, 6-desacetyllini mbinene,nimbandiol, quercetin, tannins. 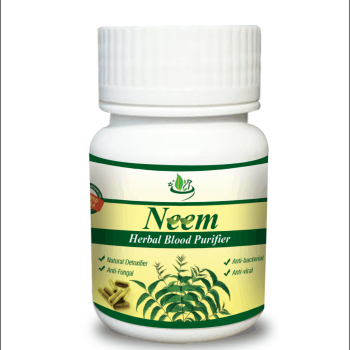 USES-Neem is used as an effective cure for diabetes. Amla– It contains Vit c, phyllembin, tannins, calcium, Phosphorous. USES- Amla is used as a Rasayana and natural aphordiasis. It is also useful in diabetes and urinary tract disorders. Karela– It contains charatin, 5-hydroxytryptamine, disogenin, lanosterol and beta-sitosterol, alpha and beta-glycoprotein. USES: It reduces the sugar level in blood.It detoxes the blood and acts as a blood purifier. Haldi- It contains cucurmene, eugenol, cucurmin, cineole, curdione. USES- Haldi is a natural anti-inflammatory.It detoxifies blood & skin.It is also useful in diabetes and urinary tract disorders. Ashwagandha– It contains withanolides, withaferin A, cuscohygrine, lactones. USES- Ashwagandha is useful in neuropathy due to diabetes.It is blood tonifier that improves circulation and absorption of nutrients from the cells. Giloy– It contains diterpenes compounds including tinosporone, tinosporic acid, cardifolisides A to E.
USES -Giloy has an ability to prevent damage to the liver. It is also useful in diabetes. Gokshur- It contains alkaloids, resins, tannins, sterol, diastase, and glucoside. USES- It is used in diabetes and urinary tract disorders. It also used for disurea, kidney stone, and uncomfortable urination. Gurmar- It contains Gumarin, oxalic acids, stigma sterol, betaine, choline. USES- Gurmar supports pancreas health. 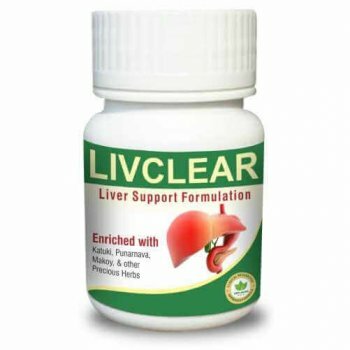 It may help to maintain the healthy metabolic activities of liver, kidney ,& spleen. It may help to regularize the sweet taste. For quick relief from diabetes and complications like diabetic retinopathy, nephropathy, neuropathy & other peripheral arterial diseases.